Created for Lesson 5 of my Mastering Lighting course. 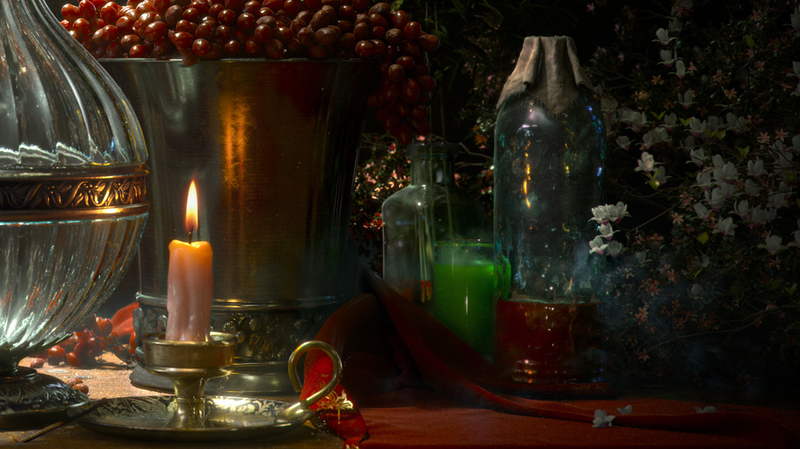 This lesson focuses on Still Life rendering, harsh moody lighting and advanced post work. Cheers! This one was really fun!